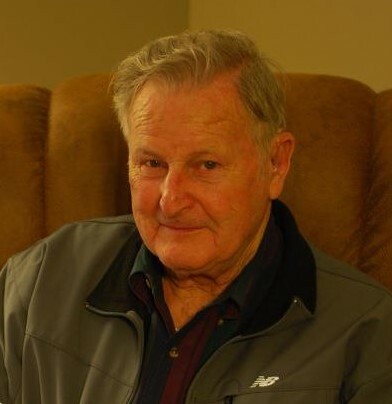 Mr. James A. Gunter, age 89, of Pecan Street, Albertville, Alabama, died on Friday, March 29, 2019 at his residence. Service will be held on Sunday, March 31, 2019 at four o’clock p.m. at First Baptist Church Boaz with Bro. Mat Alexander and Bro. Keith Dodd officiating. Interment will follow in the Hillcrest Cemetery. Visitation will be on Sunday from 2:00 until service time at the church. Mr. Gunter was born in Alabama on December 8, 1929 to Eulas Wade & Adell Norris Gunter. He was a proud retired 1st Sergeant-E8 Army Veteran. Mr. Gunter is survived by his Son & Daughter-in-Law: James Freeman & Tammy Gunter of Ft. Payne, Daughter: Vanessa Walker of Albertville, Grandchildren: Gunter Walker, Whitney Alexander (Mat), Meagan Burt (Weston), Morgan Davis (Jacob) and Great Grandchildren: Ellie Parker Burt, Amalou Watts Alexander, Winford Paul Alexander, James Augustus Gunter Alexander, Merritt James Burt, Warner James Davis (Deceased), Beckham Bradford Davis (Expected). He was preceded in death by his Wife: Arnice Freeman Gunter, Brother: Bobby Gunter and Sister: Faye Hill. Honorary pallbearers will be the Gideon Sunday School Class of First Baptist Church Boaz. In lieu of flowers the family suggests donations to First Baptist Church Boaz, P.O. Box 337, Boaz, AL 35957.